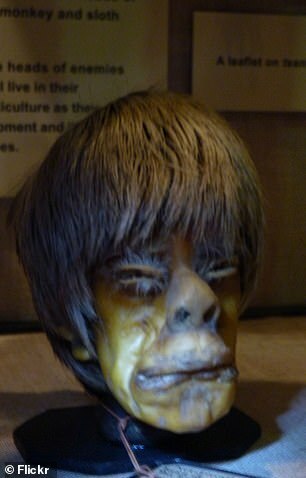 A museum collection of shrunken human heads could be removed from display after complaints from a group of indigenous South Americans. 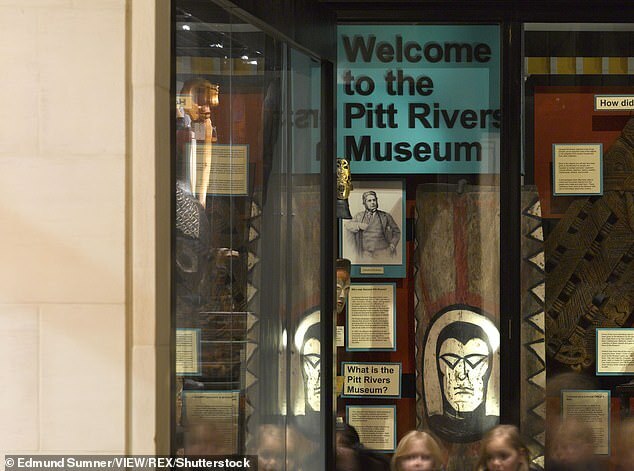 The Pitt Rivers Museum in Oxford has been contacted by the Shuar people in the Amazon rainforest about the shrunken heads, which they say are of religious importance. 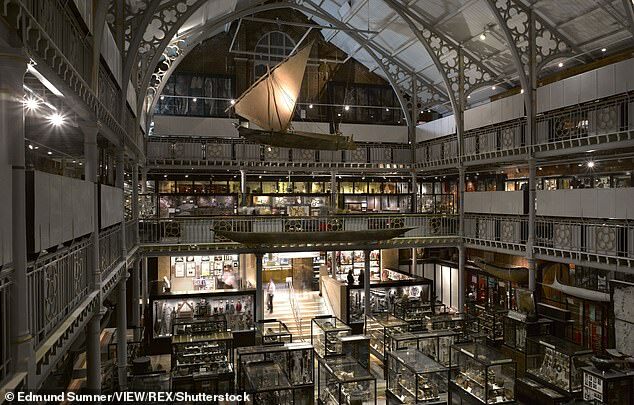 Museum curators said the talks came about after they were labelled a ‘freak show’ by a visitor. It is hoped that a deal can be struck with the Shaur which would allow them to continue to the show the heads, which have been on display since the 1940s, by emphasising their cultural significance. 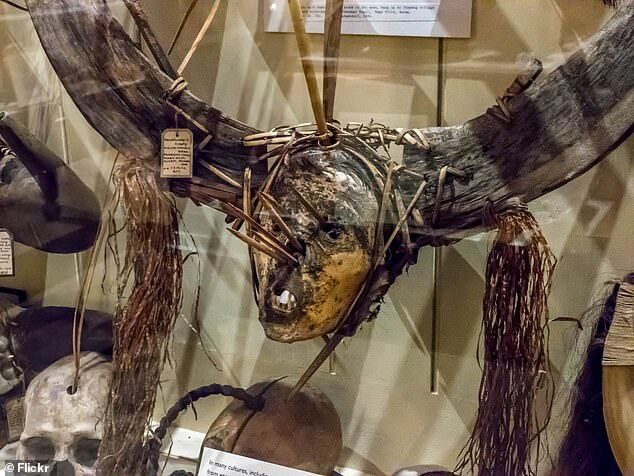 The museum has already been forced to remove two scalps from display after complaints by Native American communities who claimed their culture has been misrepresented. One way which the display material might stay up is by explaining the part the heads played in the spiritual life of the Shuar and Achuar people, Ms Van Broekhoven said. 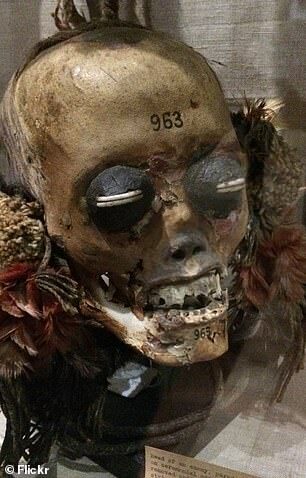 The Shuar and Achuar people of Ecuador and Peru made the shrunken heads as they believed it would harnass the spirit of the enemy and prevent the soul from avenging his death.